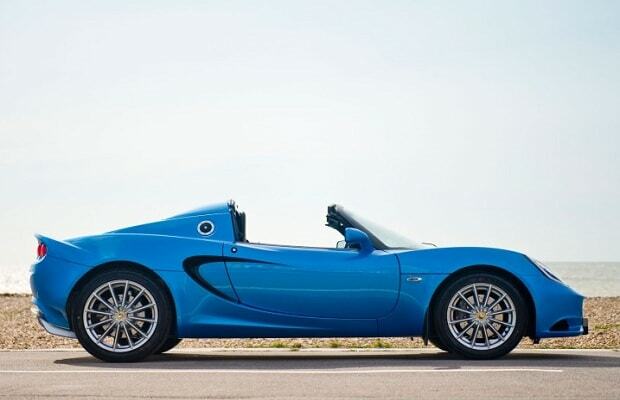 The Lotus Elise S is one of three new modesl that the company will be debuting at the at the Frankfurt Auto Show which opens its doors on September 13th. The new model, which will replace the Elise SC in Europe, comes equipped with a 1.8 liter supercharged engine packed with 220-horsepower and with a lower rate of fuel consumption and CO2 emissions. The other two new models will not be revealed until the show&apos;s opening day.